Meet the first mole in space! Armstrong is fed up with burrowing under the ground. He has his sights set on the stars. When he builds a rocket to visit the moon, his friends think he’s aiming too high. They say it’s an astronomically bad move. But Armstrong is a mole on a mission. Soon he’s on the moon, bouncing around in his space suit! Hurray! There’s just one snag with being the first mole on the moon. 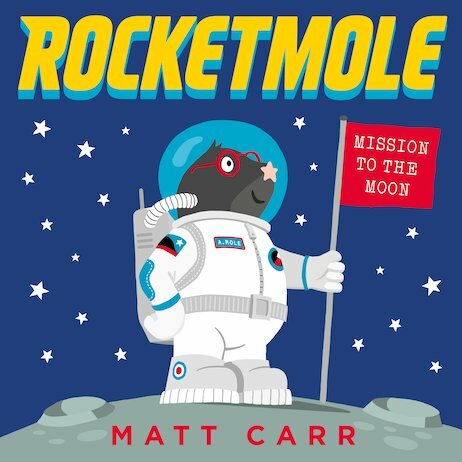 Armstrong is also the only mole on the moon – and he’s getting a bit lonely!